As a driver of innovation, EMPAC provides tailor-made packaging solutions for a wide range of requirements – while maintaining a consistently high level of quality. Quality you can depend on. We welcome even the most complex challenges and overcome them to ensure maximum security in the transportation of your goods. Experienced and highly qualified employees work hard every day in our company’s development laboratory to further optimise our products and processes. Countless customers value EMPAC’s ability to produce packaging in small batch sizes. No matter what size you require, you are sure to benefit from global service and comprehensive, personal support from day one. So you will get the packaging solutions you need to meet your specific needs. 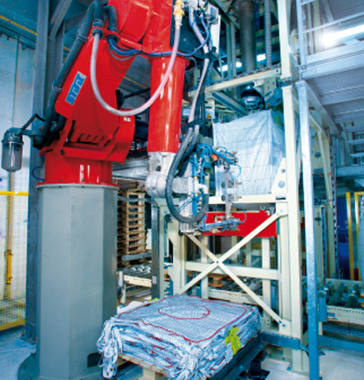 ROBOBAGS: AUTOMATED FILLING FOR INCREASED PRODUCTIVITY. RoboBags protect your employees from coming into contact with hazardous goods and thus prevent industrial accidents and injuries. They also minimise the risk of employees contaminating the goods in transit (e.g. food), thus optimally ensuring cleanliness and quality. RoboBags also naturally offer the flexible characteristics of all EMPAC packaging. Thanks to the RoboBags, all processes are automated, increasing productivity for large quantities and significantly improving production planning. The system (robot with RoboBag) can also be integrated into existing production facilities. 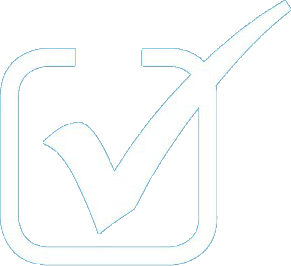 Benefit from proven expertise and security: certificates and regular checks are proof positive that you can completely rely on EMPAC at all times. Outstanding quality of EMPAC is demonstrated by its certification in accordance with DIN EN ISO 9001. EMPAC also complies with internationally accepted environmental and hygienic standards and regulations. 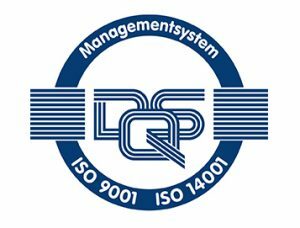 Our environmental management system is certified in accordance with DIN EN ISO 14001, while our high hygienic standards are certified in accordance with DIN EN 15593. Furthermore, our company has been approved by the Federal Institute for Materials Research and Testing (BAM) as a testing facility for hazardous flexible intermediate bulk containers (FIBC) goods.